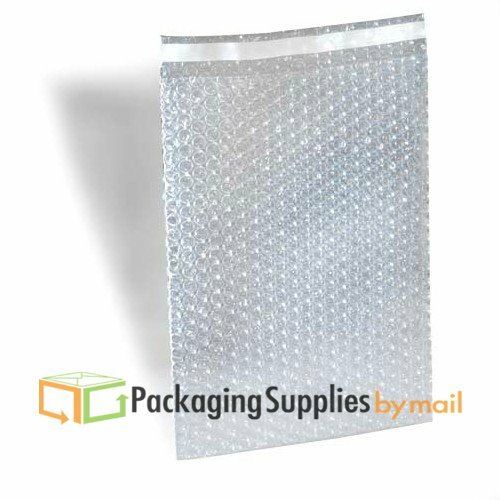 Bubble Pouches have superior burst strength, they withstand pressure and abuse while providing maximum product protection. They are 100% recyclable and CFC free. Bubble Pouches have excellent air retention, so Bubble Stays inflated to provide continued long lasting protection. Bubble withstand pressure and abuse. Slides easily into the pouch. Tensile strength offers flexibility & superior protection. Superior puncture resistant gives product optimal protection.